HVAC systems can encounter many errors over their lifetime. This is especially true if you aren’t maintaining it or having regular service checkups. An issue could build up in your entire system and end up taking down the entire HVAC system with it if you’re not careful. This will likely prompt a replacement, but at Atlas Heating and Cooling, but we offer your HVAC system all the help it needs to ensure that it can continue working flawlessly. Atlas Heating and Cooling will help you install a new HVAC system if needed, but we’re also more than willing to upgrade your existing situation to something a little more modern or affordable depending on your budget. 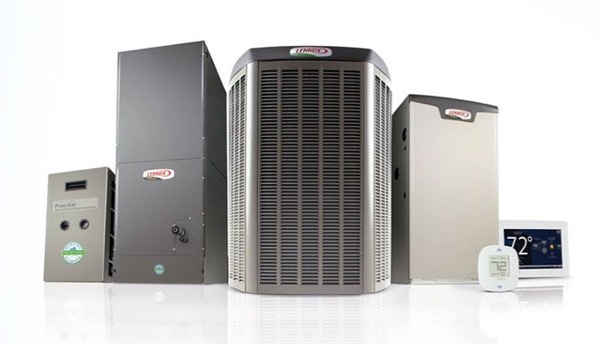 Atlas Heating and Cooling has been in the business for over a decade but our experience covers around 20 years worth of jobs working in the HVAC industry. We’ve served the Clinton Charter Township for many years and we’ve got both local experience of the area and also personal expertise on HVAC systems that can help us fix your personal system or help you upgrade it so that it’s running a lot more smoothly. We also pride ourselves on our hard-working operatives. We make sure they’re well-trained and that they’re confident in their ability to provide you with a top-notch service before we dispatch them to you. We’ll also ensure that they can get to the root of your HVAC issue so that they can safely and quickly remedy the issue and get you back to having a warm and comfortable home. Our heating and cooling contractors serve all of Oakland and Macomb County – Shelby Township, Macomb Township, Sterling Heights, Chesterfield, Clinton Township and beyond! At Atlas Heating and Cooling, we believe that everyone in the Clinton Charter Township should have access to a trustworthy furnace contractor and air conditioning contractor in order to repair their crucial HVAC system. So if you’d like to learn more, don’t hesitate to contact us today and seek a quote or just find more information about our services. 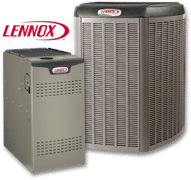 We’re one of the most reputable HVAC contractors in the area with over 20 years of experience. We take pride in the commitment we have to our customers and their needs and we take every job we get seriously so that we can build a solid relationship with our customers and grow a reputation that speaks volume about our dedication. Get in touch with us today if you’d like to learn a little more about the services we offer. We’ll dispatch someone to your location as quickly as possible to perform a quick but thorough diagnosis so that we can get started with your repairs.